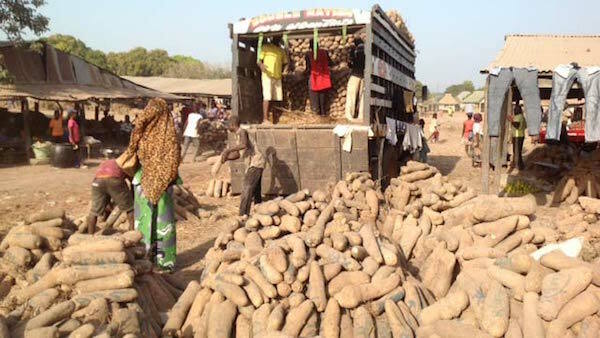 Nigeria on Thursday began to export yams to Europe and the United States, as part of moves to diversify its oil-dependent economy and earn much-needed foreign exchange. 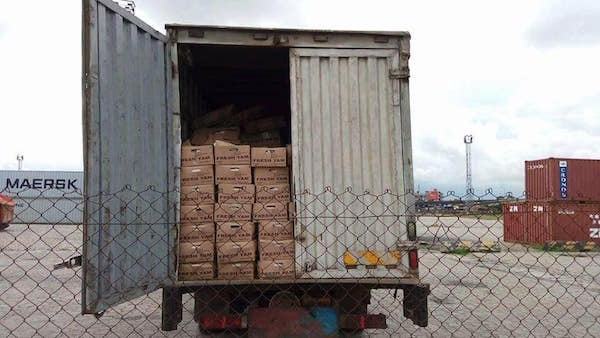 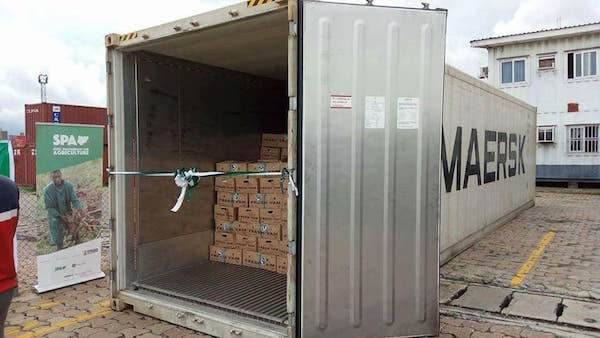 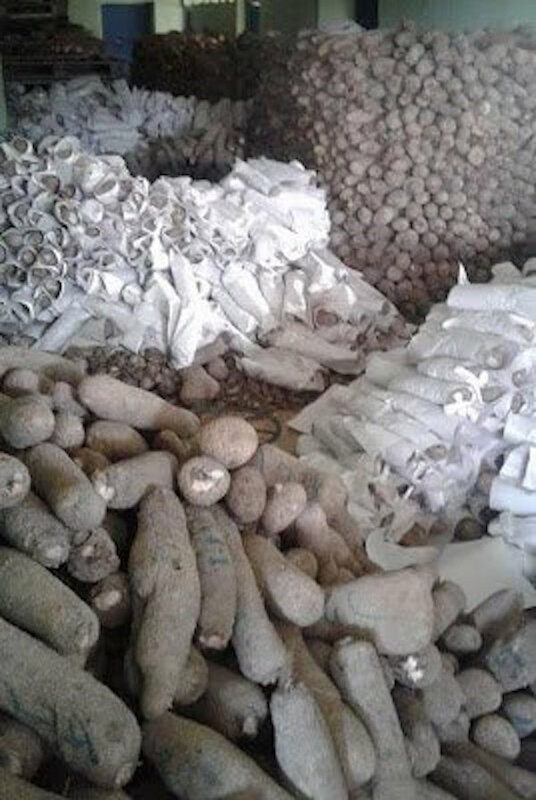 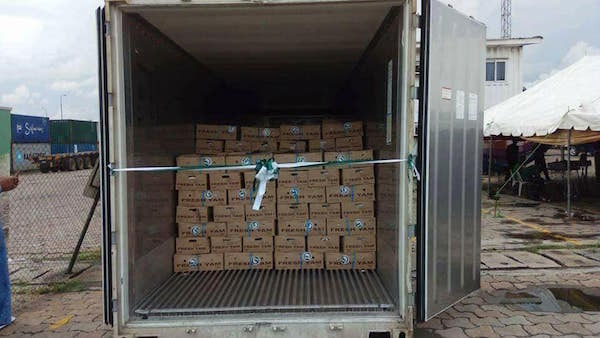 Agriculture minister Audu Ogbeh flagged off the first consignment of the fibrous tuber from the port in the country’s economic capital, Lagos. 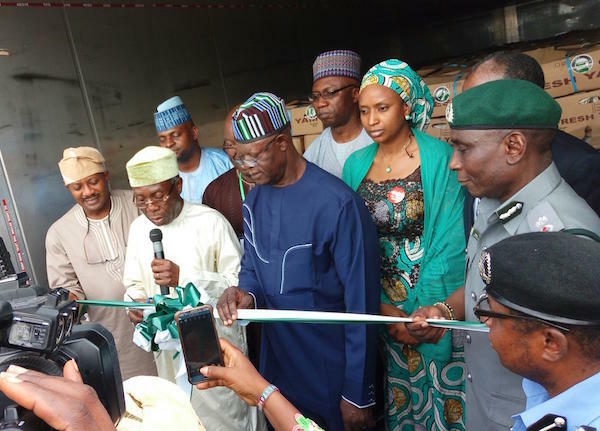 “Oil and gas cannot employ millions of people just like agriculture so we must work hard to move from oil to earning foreign exchange from agriculture,” he said on Wednesday. 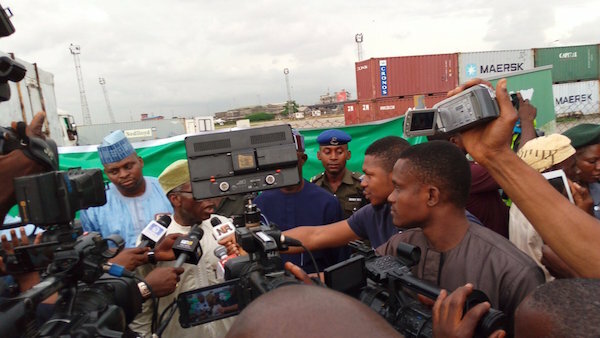 Ogbeh told a news conference inspection charges on export produce would be reduced to encourage more overseas sales and greater competition. 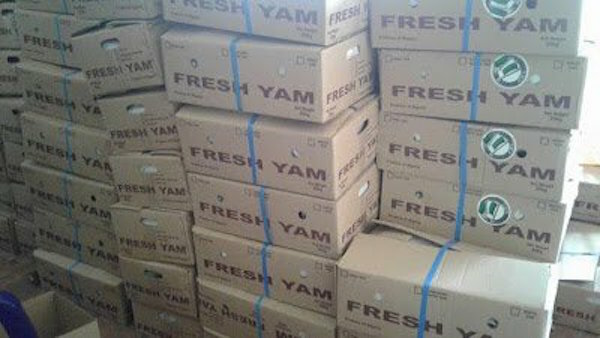 Americans and the people of United Kingdom eat yam too?